Earn $70.00 in VIP credit (7000 points)What's This? 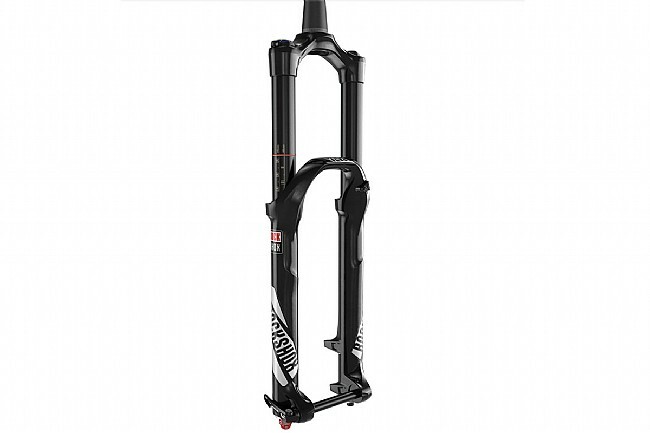 The Rockshox Yari RC Boost 27.5" 160mm Fork brings Lyrik's acclaimed look and proven features to a wider audience. With a 35mm chassis, Fast Black upper tubes and DebonAir or Dual Position Air™ spring systems, the Yari RC is designed for uncompromising speed on the trails. 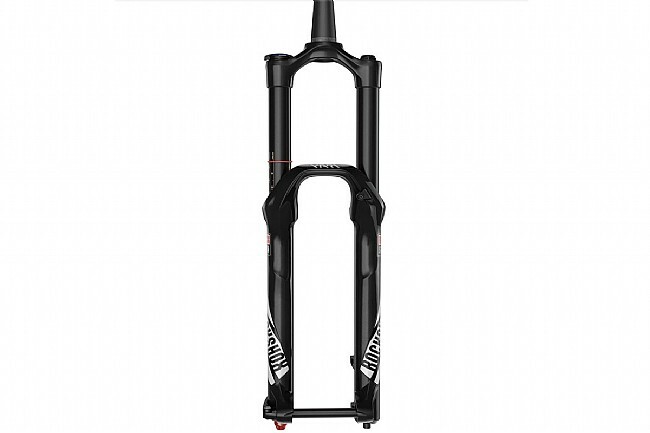 With the addition of the refined Motion Control IS damper featuring Rapid Recovery rebound and its high speed compression circuit, RockShox has a tuned this fork to perfectly match the feeling of the Charger damper. This version of the Yari RC is designed using the Boost™ open wheel standard, bringing trail-ready compression to these bicycles. With wider hub spacing comes more clearance for wide tires, stiffer and more durable wheels, and better riding efficiency and bike handling. With Boost™ spaced bicycles, the front wheel's hub is widened by 10mm for a total of 110mm. If you have any questions about whether this fork is compatible with your setup, feel free to contact us, we're happy to help. DebonAir air spring for increased small bump sensitivity and mid-stroke support. Designed for 27.5" wheels, Boost spacing. Updated air pressure guide maximizes performance for E-MTB applications. Also available in 29" 140mm and 29" 150mm travel versions.